After studying in the highly respected Killybegs Regional College, where I completed the Professional Cookery course I spent the next 9 years travelling around the world. Cooking in kitchens from France, in the Parisian food store “Fauchon” (brasserie & Michelin Starred restaurant) to Australia, (a spell in Café Otto Sydney). I spent almost a year working with Paul Flynn in La Stampa in Dublin, before taking the opportunity to cook on the QE2 for 12 months in 1998. In London a spell with Nico Ladenis at 90 Park Lane, was followed by a two year stop in Gothenberg Sweden at Fiskekrogen. One further year cooking in New Zealand & I returned & settled in Ireland. I spent the following 5 years as Head Chef in Dublin’s L’Ecrivain Restaurant, until 2009 when I opened Pichet on Trinity Street Dublin. Within its first two years on the Irish dining scene, both Pichet and my team have been shortlisted for many awards, and, we're proud to be awarded a Bib Gourmand by the esteemed Michelin Guide within the first six months. Pichet was awarded the number one spot in The Dubliner Magazine top 100 Restaurants in Dublin 2012. 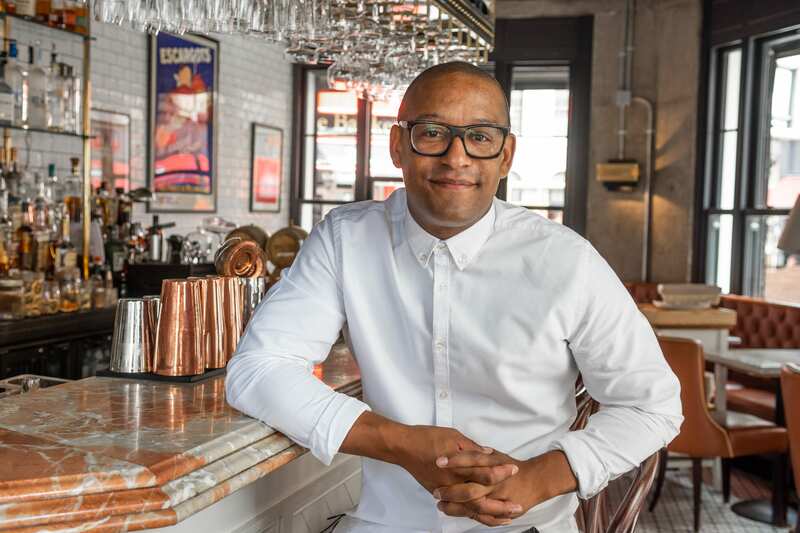 Having more than 22 years worldwide experience working within all aspects of the hospitality industry I have always felt most at home and passionate working in the area of front of house. In terms of job satisfaction there is no comparison to the vibrant energy of a bustling dining room. Having begun my career in the kitchen, I endeavoured to successfully work my way up the ranks by striving to master the fundamentals, by learning as much as I could and by being an expert in every job I undertook. Prior to joining the Mercantile group I gained over a decade senior management experience working in London, Sydney and Miami. My return to Dublin in 2013 brought with it the opportunity to join the Mercantile group as restaurant General Manager of Opium where I was instrumental in its successful opening. Here I remained until early 2015 when I undertook the General Manager position in Pichet. I played a key role in it’s 2016 refurbishment which saw it being rebuilt and reinvented to the successful thriving Pichet we see here today. 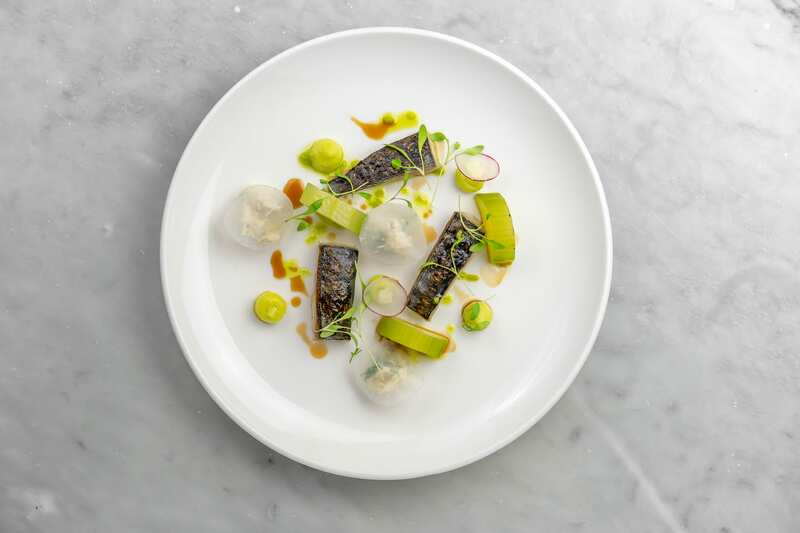 I am passionate about Pichet and take great pride seeing the restaurant grow from strength to strength, continuing to rack up numerous awards and accolades. It’s important to recognise that the fundamental success of any restaurant is dependent upon the warm, hardworking, professional nature of your team, one which I am proud to be a part of. 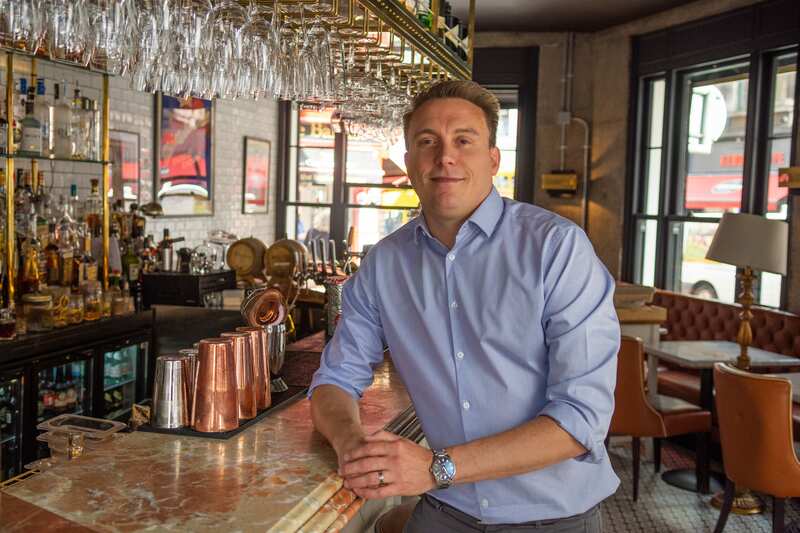 An industry expert with over 19 years experience, Darren Thompson is Pichet's Assistant General Manager, but more often known as the 'Wine Guy'. Discovering his passion for wines while working in Shanahans, Darren continued this interest when he opened Ely Chq. 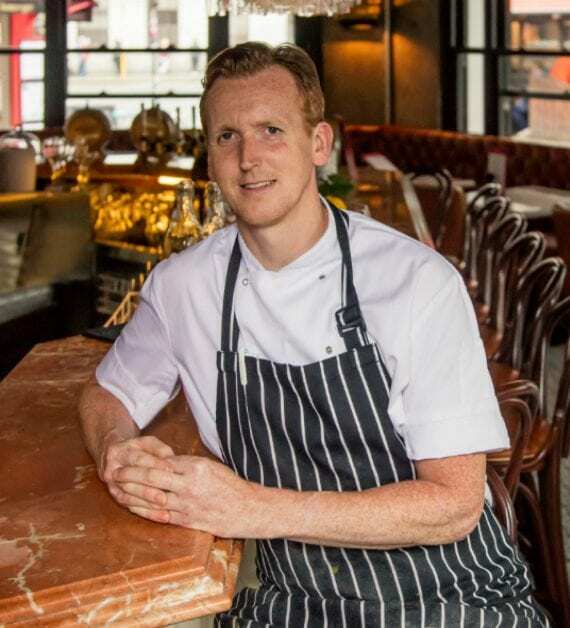 He has developed the wine list for a number of top Dublin restaurants, including Pichet, incorporating as many worldly grape varietals and regions as possible. Pichet is a modern take on a classic bistro. 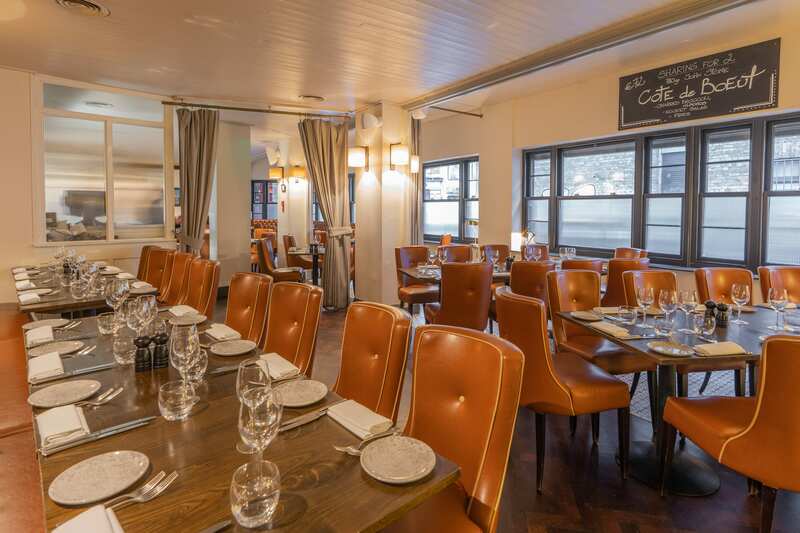 Combining both french influence and modern Irish cuisine, it has been on the receiving end of numerous awards and Bib Gourmand’s since it’s inception in 2009. A modern take on a classic bistro… Inspired locally with a French twist. 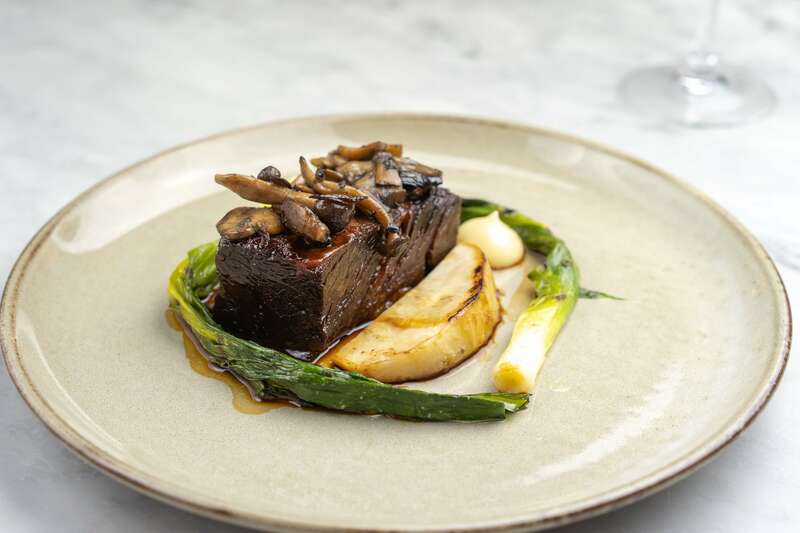 We change our menus regularly but our food principles remain the same, from baking our own bread fresh every morning to butchering all our own meat, there is an unparalleled level of detail that goes into making our food the best it can be. 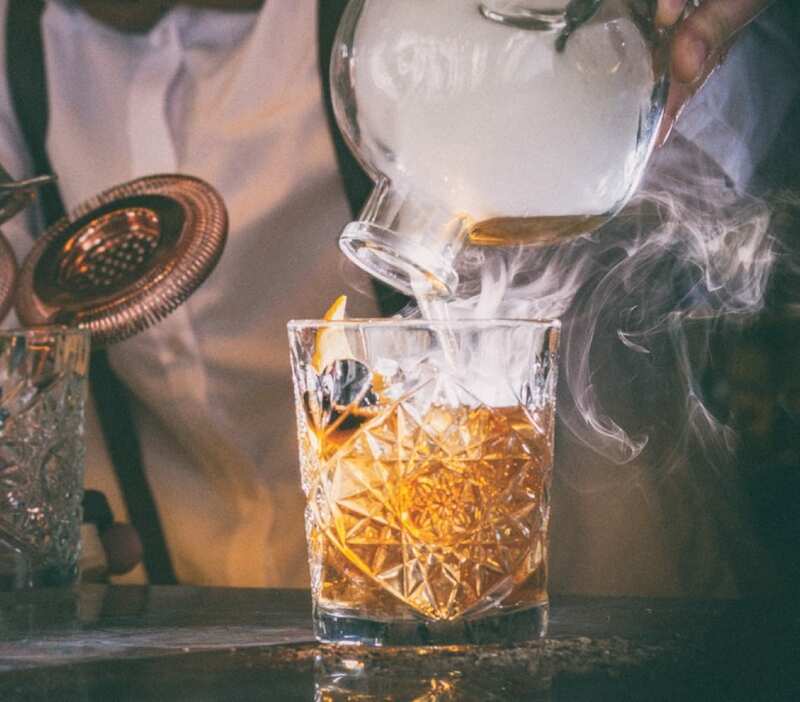 Pichet’s warm and welcoming bar is the perfectly place to enjoy a bite and a selection of modern cocktails with a classic twist. Our wines, craft beers and ciders have all been expertly chosen to showcase our fantastic season and Irish produce.